If taking your best four-legged friend for walks is one of your (and his) favorite things to do, then you’ll want to sign up for this year’s Mutt Strut. 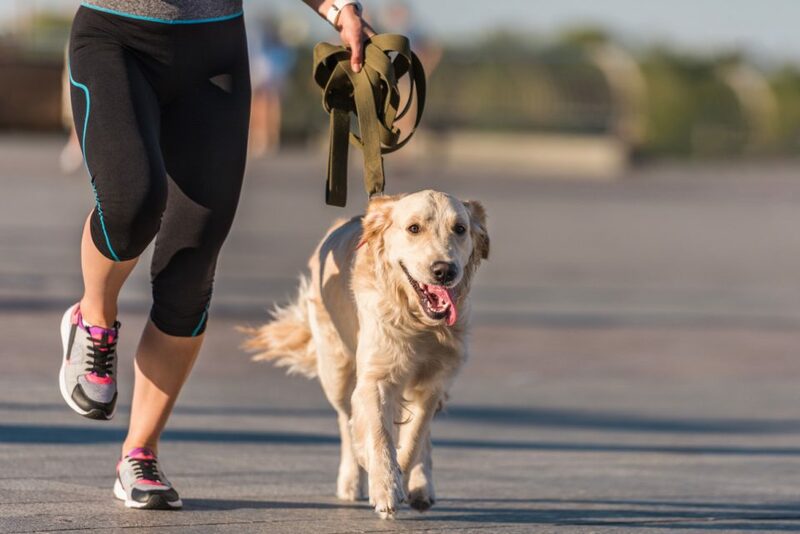 This year marks the event’s 10th annual dog-friendly 5K and 1-mile fun run, scheduled for April 20, 2019, on the UAB Campus Green. Start prepping Fido now to make sure both of you are primed and ready to race. Marking the 10th “annifursary” of this dog-centric event, Hand in Paw’s 2019 Mutt Strut will be celebrating with a day of tail-wagging good times on the UAB Campus Green. Get creative with costumes for you and your pup, shop local vendors in the Mutt Strut Vendor Village, stop by the Kids’ Tent for kid-friendly activities, and enjoy several food truck vendors. Proceeds from the Mutt Strut benefit Hand in Paw, an organization committed to bringing animal-assisted therapy to those who need it. Individual registration costs $30 for the 5K and $25 for the 1-Mile Fun Run. Registration gets you an official Mutt Strut T-shirt, a swag bag, and a dog bandanna if you register with your dog. The UAB Campus Green is located in downtown Birmingham between University Boulevard and 10th Avenue and 14th Street South and 16th Street South. Street parking is available in the area, or you may park in the 16th Street parking deck. Your furry friend likes nothing better than spending time with you, his favorite human. Make sure he can ride in style wherever you go when you purchase a new or used vehicle from our Birmingham-area dealership. Long-Lewis Ford Lincoln has a fantastic inventory and amazing prices that will make your purchase all the more rewarding and exciting. Stop by today and see what we have in store for you!